Music is a great strength at St. Philip's, thanks to the efforts of Music Director Durward (Woody) Entrekin and the dedication of choir members. 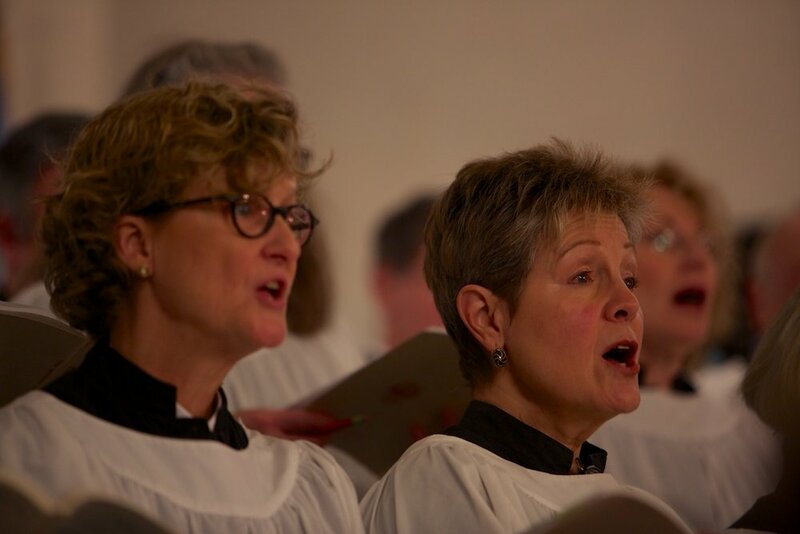 The St. Philip's Choir sings every Sunday from September to June and performs special concerts during the year. Rehearsals are Thursday evenings at 7:30pm in the Parish House and Sunday mornings at 9:30am before the church service. 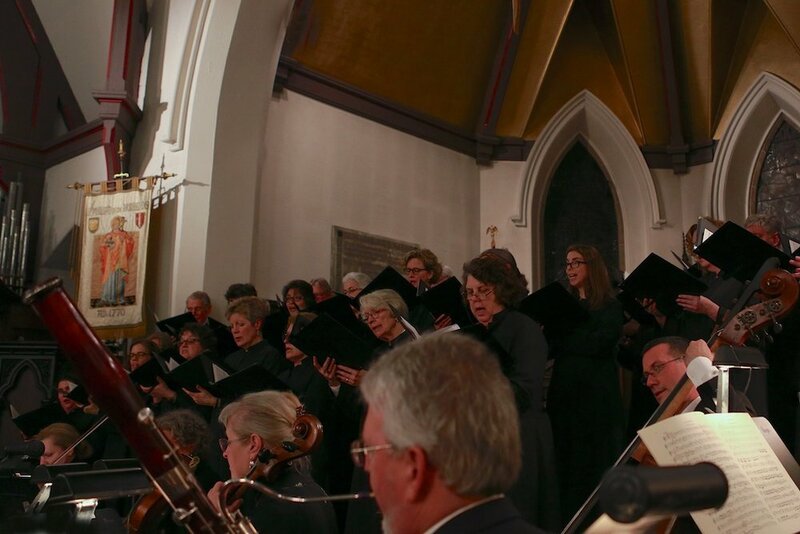 If you are interested in joining the choir, email music director Woody Entrekin or call 845-790-5414. St. Philip’s is proud of our Junior Choir and their hard work throughout the year. Please see our Youth Programs page for more information. The St. Philip’s Choir are a talented and committed group of people and are a blessing by God to the whole congregation. 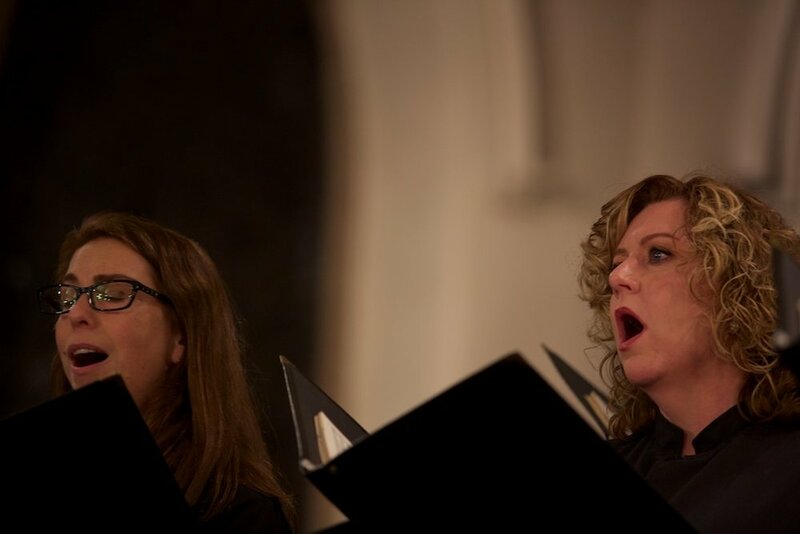 Read what they have to say about what it means for them to be a part of the Choir.